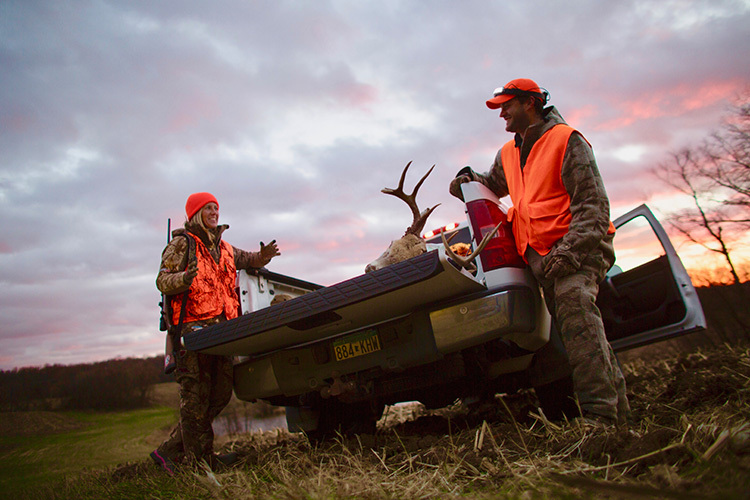 The amount of spaces for hunters to step afield in Kentucky are seemingly endless with many wildlife management areas, state parks, and recreation areas available-provided that you carry out the necessary steps to do so legally. 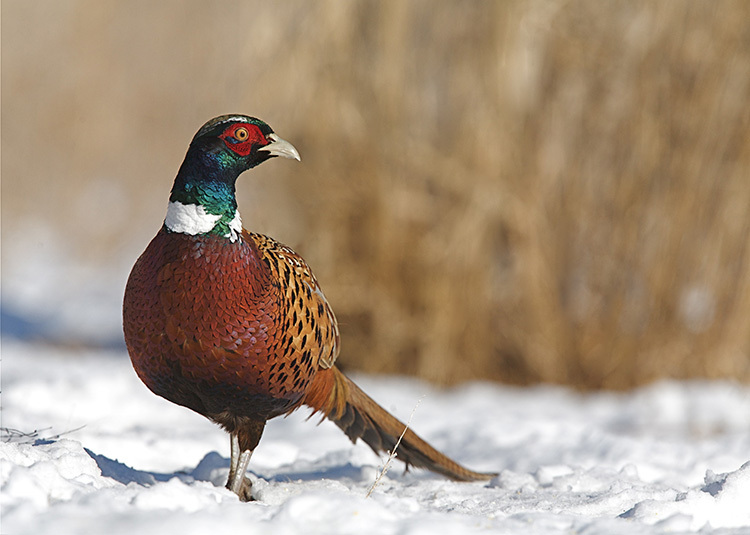 Hunters will find deer, black bear, bobwhite quail, waterfowl, and much more in Kentucky. 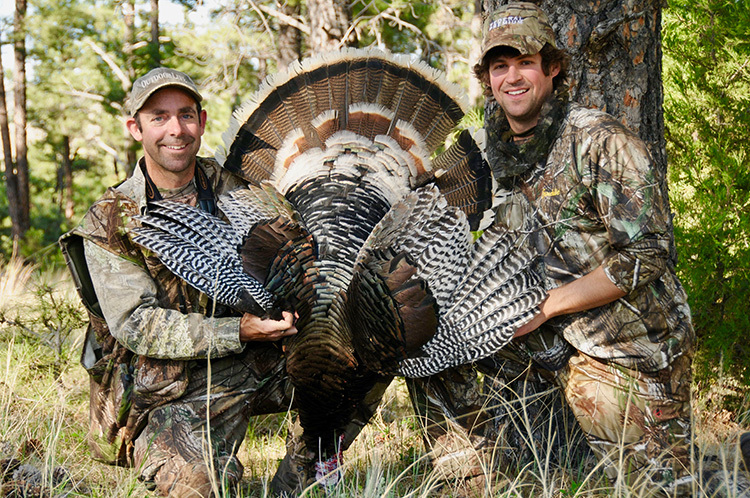 For all of the information regarding where to hunt, what you need to hunt, and when you can hunt, check out the following information. Where can I get my hunting license in Burdine, KY? 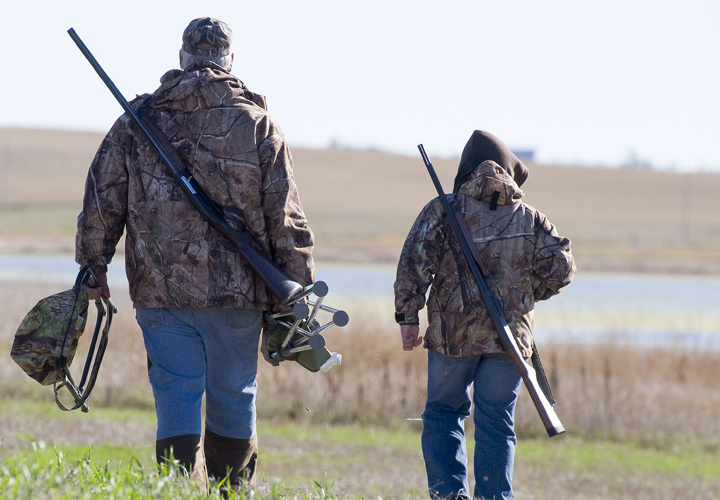 What do I need to buy a hunting license in Burdine, KY? Where can I take a hunter safety course in Burdine, KY? Where can I go hunting in Burdine, KY? What are the hunting regulations in Burdine, KY? 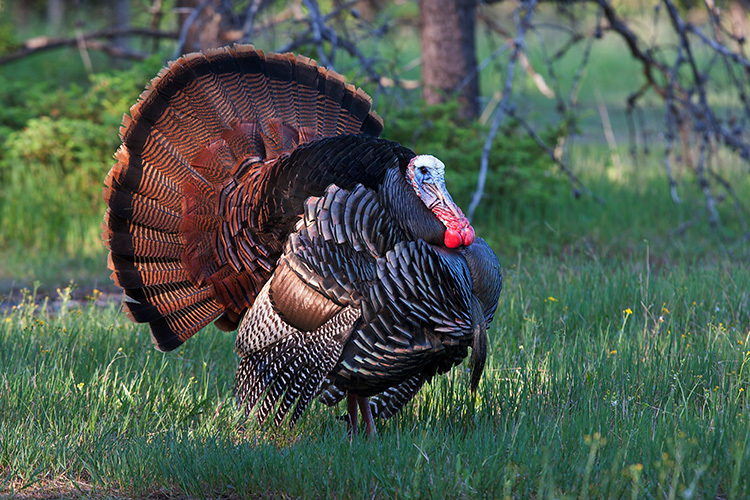 What are the hunting seasons in Burdine, KY?